The age of your roof is one of the first things you need to consider. If you think that your roof is starting to underperform. Depending on the type of shingle you use, you can be looking at a service life of thirty years or more. If your roof is nearing the end of its service life, then no matter how well-maintained your roof is, it likely won’t be performing well. One of the things that both roofing and siding contractor alike need to look out for is the climate of the installation site. 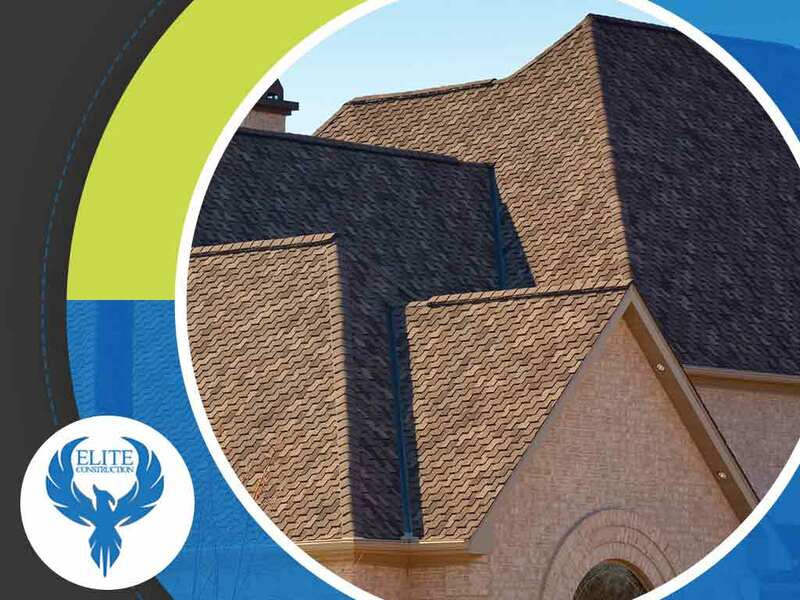 Your roof expands and contracts depending on the heat or the cold and since it is exposed to the elements all day long, it’s safe to say that extreme climate might affect different shingle types differently. The job site itself can be a factor that affects your roof’s longevity. A location that has plenty of wildlife can be detrimental to your roof, since pests can easily make their nests in your roof. Too much shade can lead to more moisture build-up and trees that are too close to the home can uproot and damage the roof. A window replacement expert like Elite Construction might be able to offer roofing services as well, but that doesn’t mean that their roofing service is as good as their main service. Try to work with a contractor who is duly licensed by the state and is capable of acquiring permits for you. Also try to check if the contractor provides warranties and insurance. Here at Elite Construction, you can trust us to protect your roof from elements that can affect its service life. You can find out more by calling us at (844) 217-0506, or by filling up our contact form. We serve Golden, Thornton, and Lakewood, CO.